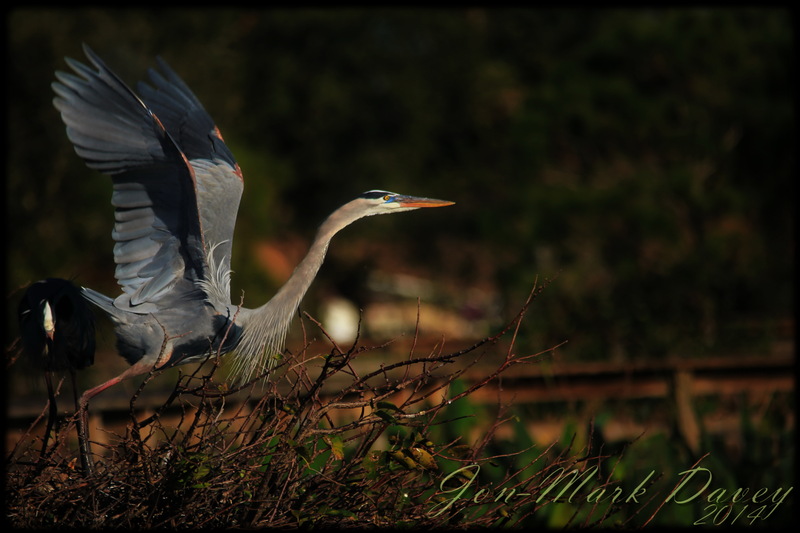 The Great Blue Heron is a beautiful and awe striking avian species. 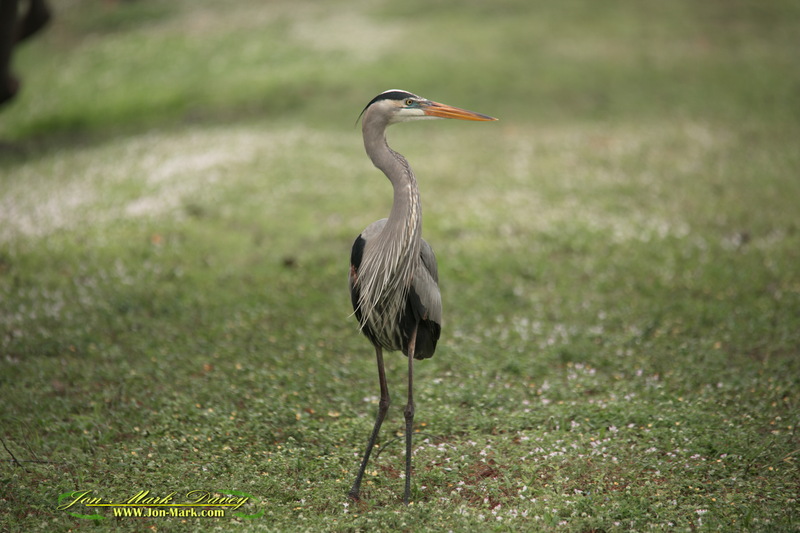 Here is South Florida the GBH, as they are commonly known, flourish from waterside to seaside, from lake to canal. 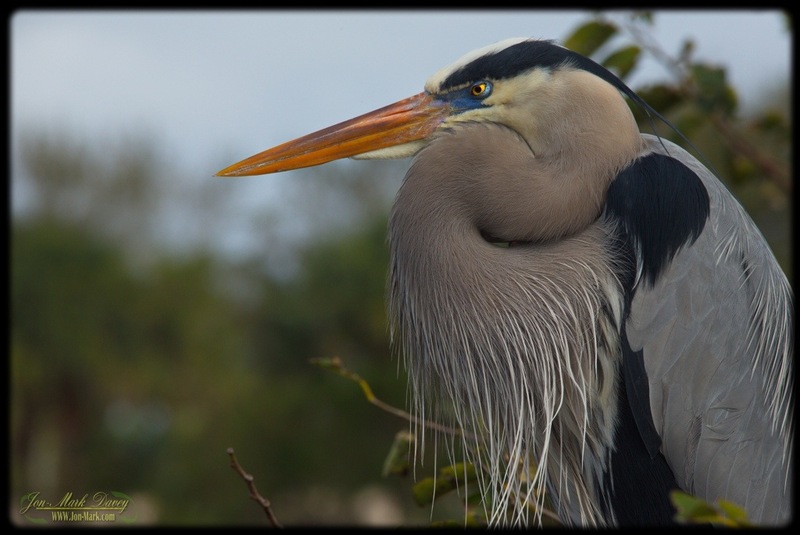 Wherever there is water, fresh or salt, you have a great chance of seeing a GBH, especially at nesting time. 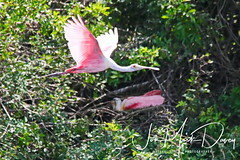 This first shot shows this male GBH just launching from the hammock where his nest sits on top of the tree clusters. He usually spends just a few minutes searching for and acquiring a branch from a tree or from the ground. He then flies back to the nest firmly holding the twig in his beak. 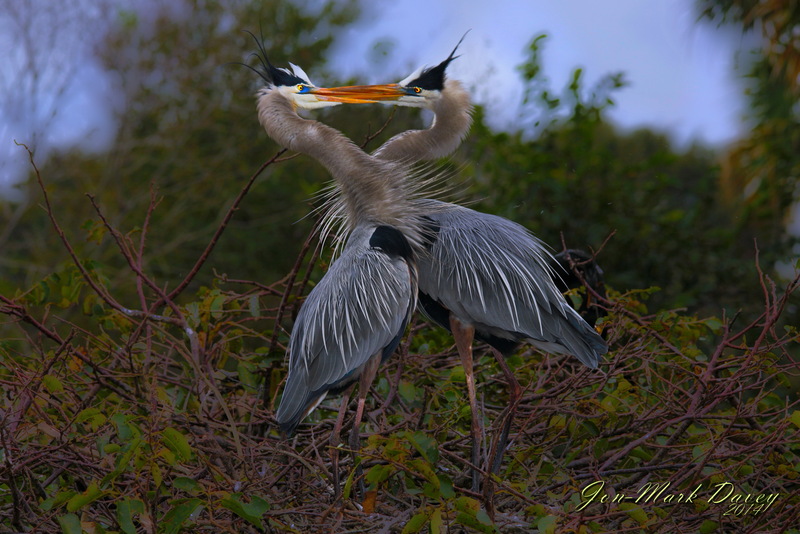 During mating season Blue Herons sometime show great public affection when they get back together after hunting for sticks for building or for food. 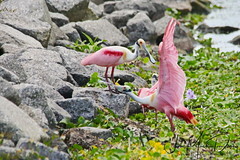 After the birds carrying sticks return to the nest and the greeting rituals preformed they may mate. Before the chicks arrive the Heron couple sit together and enjoy a quiet life for just a while longer. 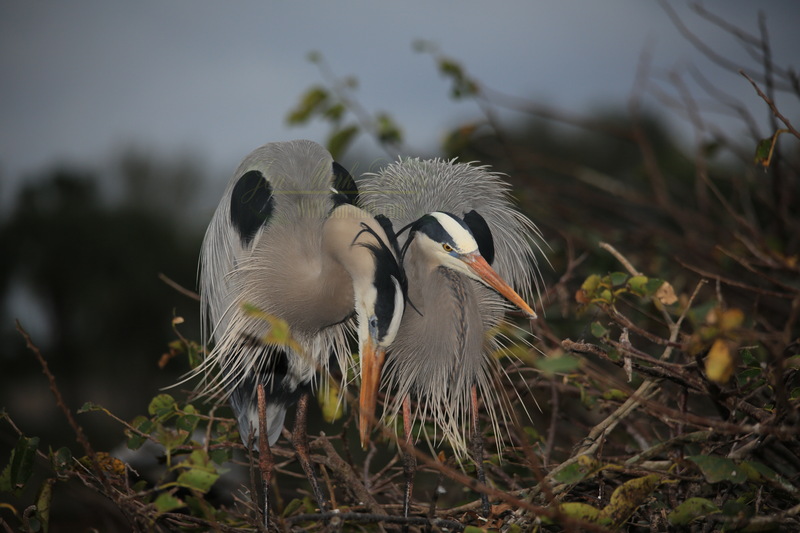 When chicks arrive life will become very busy for both Herons as they attend to their clutch. 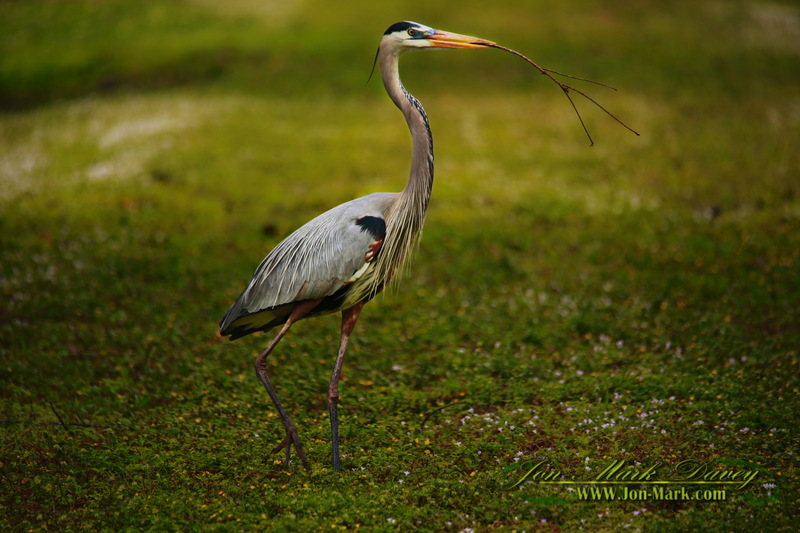 Great Blue Herons are beautiful birds with an amazing personalities. 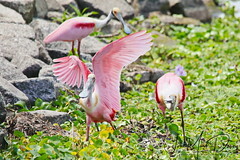 Many true bird watchers can tell these avians apart not by their coloring or facial expressions but by their behavior. 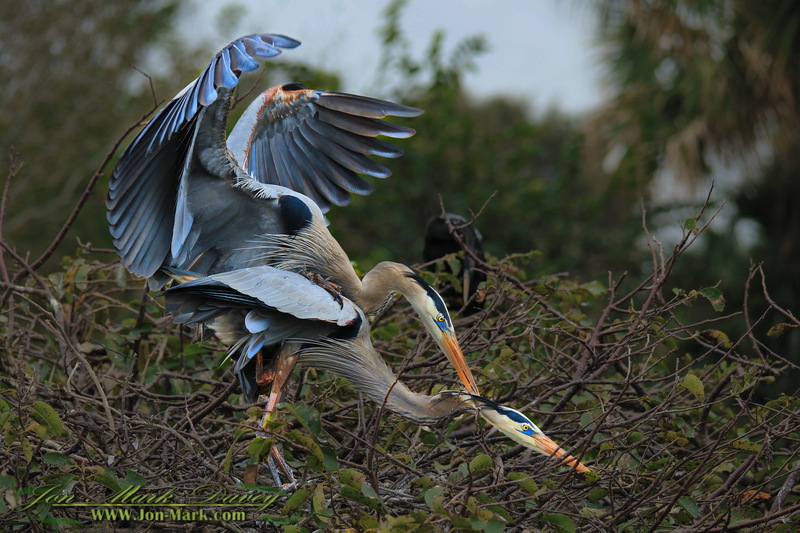 Each Great Blue Heron acts just a little different. 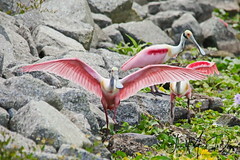 The wingspan for these birds can reach up to 6 feet. They have beautiful, powerful wings. 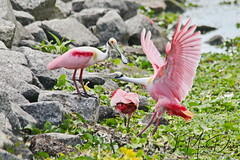 Their mating colors almost cause their faces to glow with bright yellow eyes and a blue patch just behind their beak. 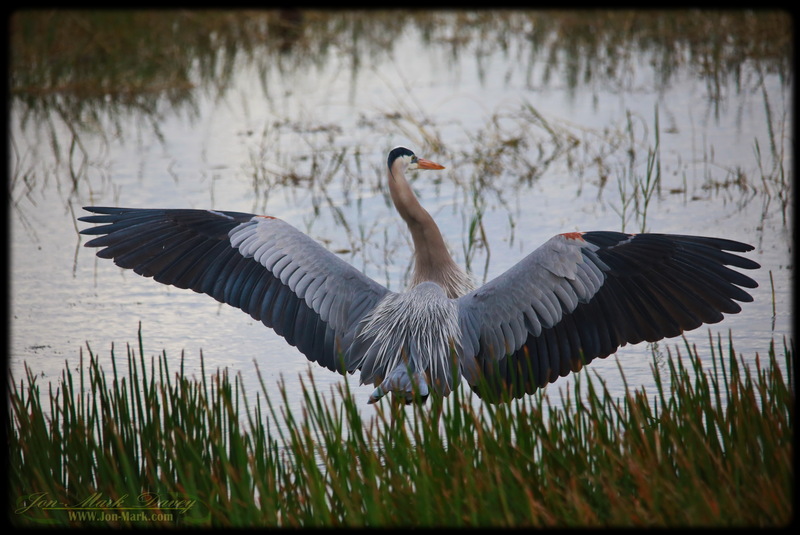 These shots were all taken at Wakodahatchee Wetlands in Delray Beach Florida, January, 2014.